The new year is finally here and FBBC BOSTON wants to help you get ready to tell your new year resolutions who’s boss! You are capable of doing whatever you set you mind to but sometimes you need a little push and that is why we are here! This year we have had some great results and have helped people get out of their comfort zone, which has gotten them even GREATER results! THANK YOU to all our campers for such an amazing year and we can’t to continue all the great accomplishments throughout 2017! This year we are bringing our first challenge and a huge promotion to help you get started on your fitness journey. If you aren’t ready, keep reading and we will help you get ready set the tone for this new year! TELL YOUR FRIENDS!!!! We filled out already 70% of the spots!! To tell you a bit about how this challenge works we will start with a detox week, followed by a low glycemic diet (we give you the food lists). 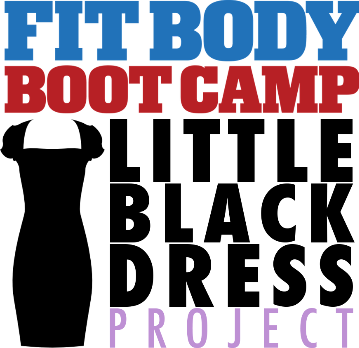 Unlimited Bootcamp and Studio classes. Only $35 registration followed by $35/week for 6 weeks. Oh and did I mention our New 3D Body Scanning Machine that will be taking your weight and measurements every week??!! Check out our new toy!